UPGRADES GALORE, SPLIT BEDROOM PLAN, POPULAR FOLEY NEIGHBORHOOD! 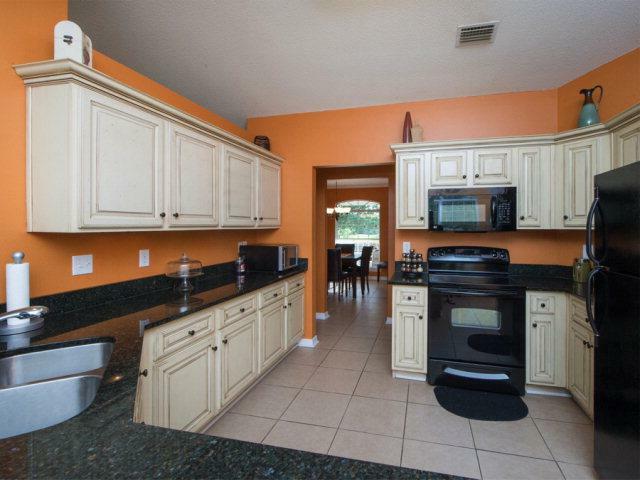 Designer Kitchen w/Custom Cabinets, Granite & Stainless Appliances. Wood & Tile Flooring Throughout. Fabulous Master Bath w/Custom Tile Shower, Jacuzzi Tub, Double Vanities, His/Her Closets. 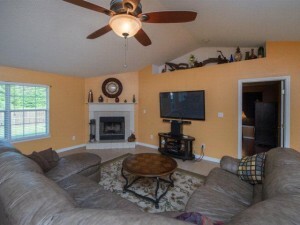 Great Floor Plan w/Home Office & Separate Dining. 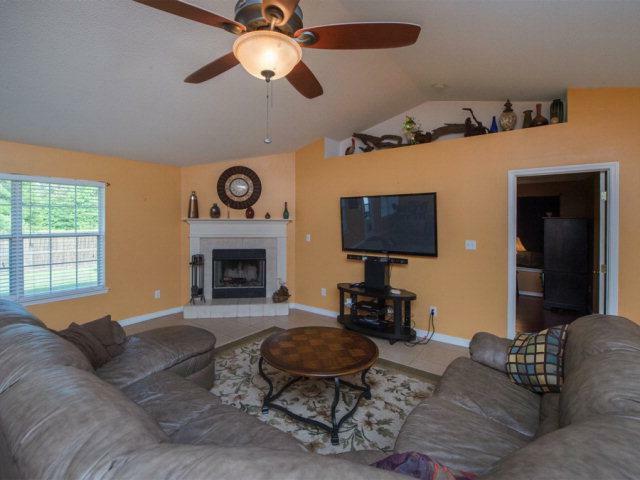 Large Living Area w/Cathedral Ceiling & Fireplace.Fenced Back Yard w/Double Gate.